You can order off the website online as well. 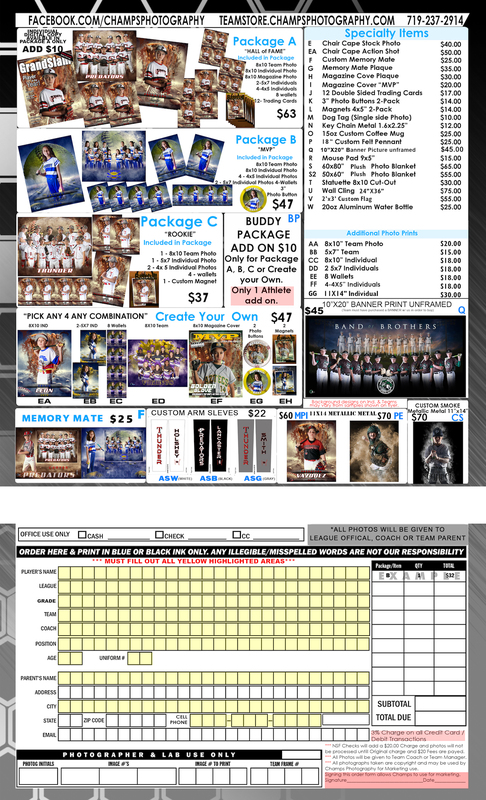 See the link below for the order form and team schedule. As we begin our season, a reminder that your job as a baseball parent is to encourage your player and all the players on your team. It's recommended to tell your player that "you love to watch them play the game". Directly after the game, there is no need to talk about specific mistakes or things they could improve upon, rather take the time to enjoy a special meal or treat. These are special times and let them enjoy being kids. Let the coaches handle training tactical, fundamental and mental side of the game to your players. They will be in High School sports before you know it and the expectations of players from coaches are different. Also, the dugout is a sacred place for players and coaches. Thunder Baseball League and Thunder Academy Dugout Policy: ONLY PLAYERS AND OFFICIALLY ROSTERED COACHES are allowed in the dugouts during games (this applies to all games, regular season, postseason, fall ball and any exhibition games) The only exception will be if a coach asks a parent to help or fill-in for a missing coach and/or specifically asks that a parent be in the dugout for a particular game. No siblings (unless serving as batboy/girl), friends, parents, grandparents, etc. 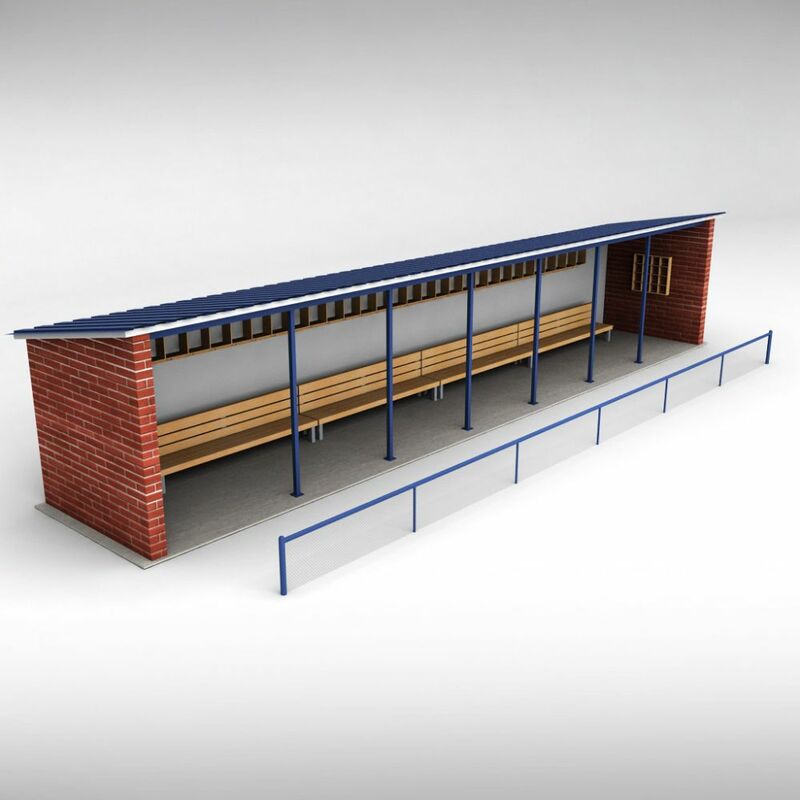 are allowed in dugouts during games. This applies from pre-game warm-ups until the coach dismisses the players after the game. The only exception is in the case of a serious injury to a player. Thank you for choosing Thunder Baseball. Thunder Baseball League along with CABA Colorado, will be hosting the 8th Annual Bats for a Cure tournament the first weekend in June 2019. 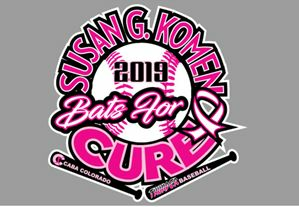 Every year Thunder Baseball League donates proceeds from this tournament to Susan G. Komen, Colorado; raising over $125,000 in seven years with help from our community! This cause is very near and dear to many of our Thunder families. Our goal this year is to once again raise over $25,000. Our Silent Auction at the Friday night Kick Off Event on May 31st plays a huge part in helping us achieve our fundraising goal. If your team is playing in the tournament it is highly encouraged that your team participates in the Silent Auction by donating a TEAM gift basket and/or other silent auction items. A Google Form will be emailed to all Thunder coaches and managers. Please fill this out by May 1st with what your team will be donating to the silent auction and if anyone on your team can help volunteer for the Kick Off event. All Silent auction items due are by Tuesday, May 28th. Please drop them off to the tournament committee at Thunder Academy from 5:00PM – 7:30PM. If you need to make other arrangements to drop off your items or have any questions, please contact Arlene Gines at Ginesfamily7@gmail.com. Thank you for your continued support for our Bats for a Cure tournament. We truly appreciate it. Together we can make a difference! Thunder Baseball League (TBL) is proud to be offering MLB Pitch Hit & Run for boy's and girl's in 2019. See http://mlb.mlb.com/mlb/kids/mlb_pitch_hit_run.jsp for more details. This event is open to all Thunder Baseball or Thunder Softball members. Players age will be determined by age as of July 17, 2019. MLB Pitch Hit & Run Local edition is scheduled to coincide with TBL Picture day on April 22, 2019 at Broomfield Industrial Park (BIP). Each team will be assigned a time by TBL for pictures by Champ Photography. Picture times will be sent to team managers and posted on the TBL website the second week of April. Picture packets will be available the day of pictures and you can visit Teamstore.champsphotography.com for more information. After completion of team pictures, players interested in participating in the MLB Pitch Hit &Run event should head over to the registration desk. All participants must have their parent or guardian fill out a registration/waiver form at check-in. Boys and girls, ages 7-14 will be grouped into 7-8, 9-10, 11-12, and 13-14 with boys and girls competing SEPARATELY. (No metal spikes are allowed). All parents and spectators should remain off the field at all times. This program is free of charge, in an exciting baseball/softball skills competition in the safest atmosphere possible. Pitch Hit & Run is intended to encourage youth participation and emphasize the “FUN” element of baseball/softball. PITCH-Each competitor receives six (6) attempts to hit the designated “Strike Zone” from 45 feet away for boys and 35 feet for girls. Competitors must start from the pitching rubber and deliver to strike zone target which is (17” x 30”) measured 20 inches from the ground. Each attempt hitting ANY portion of the “Strike Zone” target is worth 75 points. HIT-Each competitor receives three (3) swings in an attempt to hit the ball off a tee. Only the best of the three attempts, as determined by the administrator will count toward a competitors score. A swing and a miss count as one attempt. A running start is not permitted. A competitor that fails to hit will get a minimum score of 50 points. Spotters A & B stand on opposite sides of a tape measure, holding several flags/bean bags to mark the initial landing of the batted balls. Spotter A calculates the inaccuracy of the hit and the distance traveled. Distance traveled but the ball lands ten (10) feet to the left of the measuring tape. The score would be 130-10 =120 feet. The conversion table would be referenced and convert to 120 feet to 240 points. RUN-Each competitor will start at second base from a standing start, and begin running when the admin yells GO! The runner will be timed from the moment he/she leaves second base, touches anchored third base, and touches home plate. No sliding is allowed. Total distance for boys is 160 feet and the girls 120 feet. Standard distance between bases in the boys division is 80 feet and the girls is 60 feet. Times to the nearest 1/100 will be converted to points. Example: A competitors 9.50 second time equals 100 points. *Administration reserves the right to modify the program at any time. 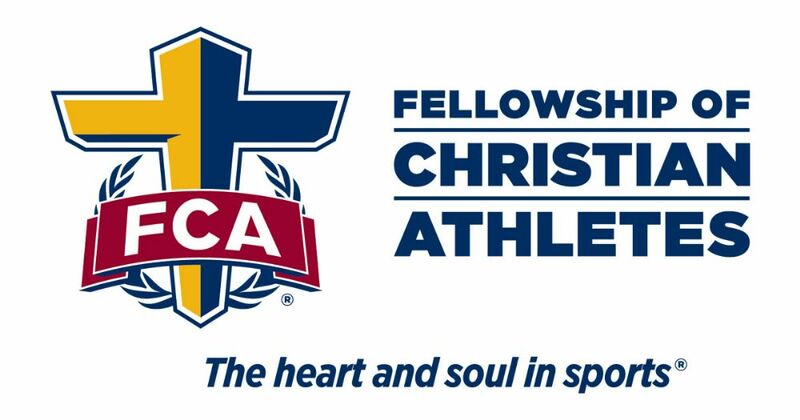 My name is Tab Howell, Fellowship of Christian Athletes (FCA) Area Director Boulder/Broomfield. I am working this summer with FCA Greater Denver Area golf fundraiser at the Omni Interlocken (Broomfield) on July 29, 2019. I only have a flyer (see link below) at this time and I will have a playbook soon which explains the logistics of the fundraiser. I can have 4 golfers total, 2 teams of 2. It is $5,000 a team or $2,500 a person. It is 100 holes of golf. Most participants have people sponsor them, such as 1, 2 or 3 dollars per hole etc. For my ministry in Boulder/Broomfield : the funds raised will help me meet the budget for my position as the Area Director to the Boulder/Broomfield area. This will also include starter money for new hires. I currently have approximately 15 high schools and 20 middle schools that have no FCA presence and I need to hire staff to minister to these campuses. The money raised also goes towards camps so that we can scholarship students as well as support the FCA/Special Olympics camp that we are starting for the first time this summer. I am also responsible for the CU campus and hiring the chaplain for the CU football team. I also manage my own huddles (Bible studies) on school campuses as well as in the community with club teams/leagues with students and coaches. To learn more about FCA visit https://www.fca.org/ or contact me with any questions prior to my April deadline. The 2019 spring season will be here before you know it! The Academy teams finished their first week of training. We are excited to present the attached “2019 TBL Annual Calendar” to help plan your season. Some dates and times are “subject to change”. 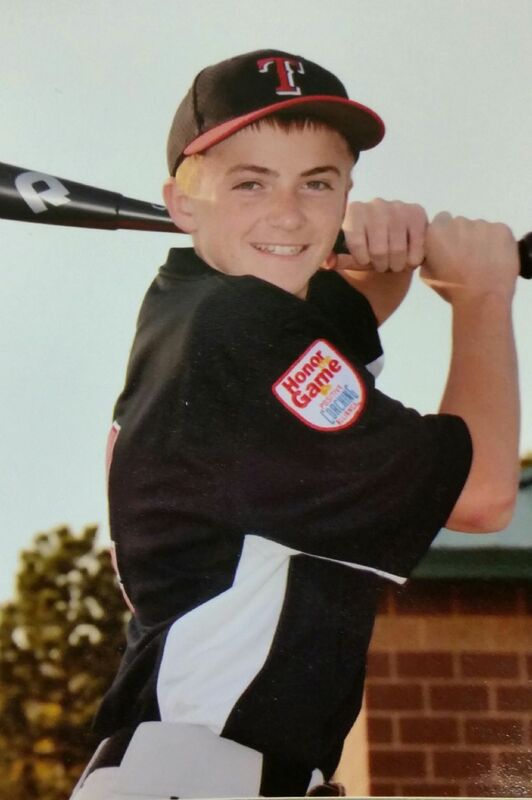 Thunder Baseball League offers many different opportunities beyond league baseball games. Exciting events like “Opening Day, Team Picture Day, Day at the Rockies, and Bats for a Cure Tournament” help build our Thunder Community. 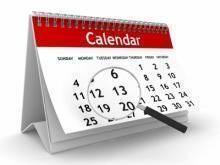 Talk to your team manager to ensure you don’t miss any important events. Please save the date, Friday, May 10th. This is Thunder Baseball League Day with the Colorado Rockies at Coors Field. On top of the celebration and honoring of Thunder Baseball, the Rockies will be taking on the San Diego Padres in a divisional show down. For those of you who are new to Thunder or maybe didn't get to attend last season, I want to share a few details. All Thunder Baseball players who attend Thunder Baseball League Day at Coors Field will get to participate in a parade around the warning track during a special pre-game ceremony and then sit with their team to watch the game. It is an incredible experience for the kids that they will never forget! More details will come out in the next few weeks and I will be coordinating everything with your coaches. However, I wanted to give you the opportunity to put this on your calendars ASAP as this is an event for the whole family that you will not want to miss. Thank you and I look forward to seeing you at Coors Field on Friday, May 10th! 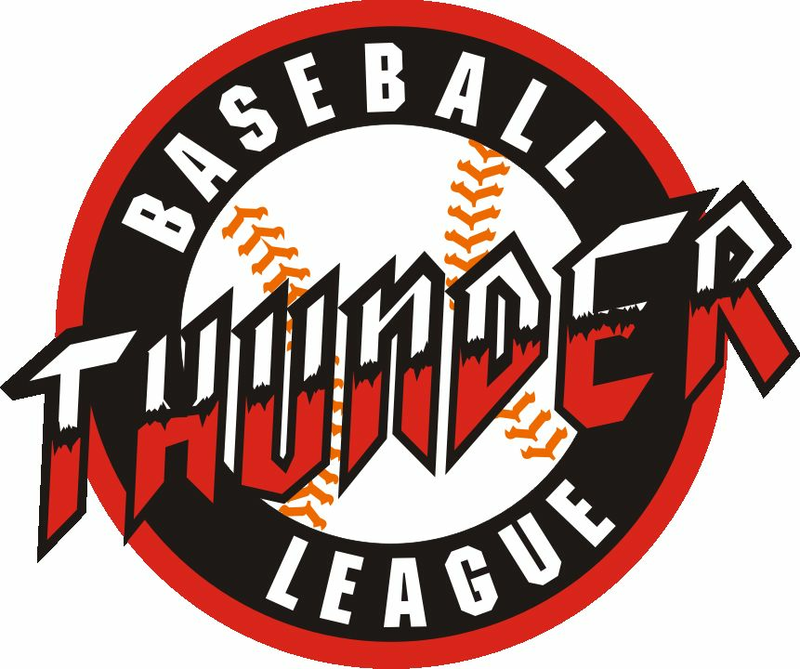 It is important to know the organization where your children play and what they do to support Thunder Baseball League. As we get ready for indoor practice January 1, 2019, we recognize it is the parents in Thunder, that ensure our success as an organization. We welcome Lisa Dittenberner as our new BOD Secretary, JJ Ramsey as BOD member at large, and Shawn Hermosillo as Director of Machine Pitch. Please take the time to thank these volunteers the next time you see them. The 2019 season represents our 10 year anniversary. We will be finding ways to celebrate and share our journey with our current families. Let us know how we can get better as an organization. Do your part to "Honor the Game" and support your player this season, by letting them know how much "you love to watch them play". If you are looking for an opportunity to volunteer beyond your current team, we will be looking into the future to see what the next 5 to 10 years and want to understand your expectations. Youth baseball parents have a difficult job. On top of making sure your child is dressed, fed and prepared, you get to sit in the stands while all of the pressure rests on your player. However, there are several things that you can do that will not only help your child, but help your coach and the team. A team of parents who fulfill these 11 roles is most likely to have a drama-free season! 11 important ways that youth baseball parents can support their child, team and coach. Volunteering is the first and most obvious way you can help your coach. It’s the most visible way you can contribute to the team. Assistant Coach: Do you have experience as a baseball player or coach? If you have a desire to teach, this is a great option. But the motivation must be for you to help the entire team, not just your child. This is something to consider for the experienced baseball parent. Instead of complaining on the sidelines, be part of the solution! Scorekeeping: Your coach may need two or three scorekeepers. Some teams choose to have both a pencil and paper scorekeeper as well as a parent who manages the scoring virtually like with Gamechanger or iScore. Some teams may even need a parent keeping track of innings or pitches. Some teams experiment with a defensive scorekeeper this season — that’s going to require yet another volunteer! Fundraising: Travel baseball is expensive. Most teams have some sort of fundraising or process to recruit sponsors to help with the costs. Of course, doing these things well requires some skill. A good fundraiser is an organizer and networker. If that’s you, let your coach know! Team Manager and Culture Keeper: Maybe the most important role. Your coach needs someone who is a liaison between the parents and coach. This person is the buffer for complaints and helps with communication. Additionally, a team parent is often the one who collects paperwork and makes sure everyone is paid up and eligible. These are responsibilities that, if taken on by the head coach, can add significant stress and distraction. Don’t be that parent who doesn’t feed your child prior to a game. And don’t be that parent who sends your child to the dugout with a bag of fast food prior to warmups. We know that home cooked meals are a challenge during baseball season. However, it doesn’t need to be a gourmet meal. Your child needs fruits, vegetables, protein and water to supply the energy needed to get through a day of games. Please, no fries. No soda. No candy. Timeliness is important, too. A meal shouldn’t be consumed on the way to the game. Have something ready in between games, too! Traveling is one of the fun experiences of tournament ball. However, it’s easy to fall into the trap of staying up too late prior to morning games. Your coach has plenty to worry about. He doesn’t need to add tired kids to his list of concerns. Understand the schedule, and establish a reasonable curfew for your child even if your coach does not. It’s not expected that you’ll make every practice. And exceptions can even be made for missing the occasional game. But please… Please be dependable. Make attending practices — on time — a priority. Make getting to games — on time — a priority. In fact, you can relieve a lot of coaching stress by not only arriving on time, but by getting there 10 or 15 minutes early. Of course, you may have conflicts. But when you know of these conflicts, you need to tell your coach ahead of time so that he knows — and remind him a week and a few days ahead of time! 5. Stay Away From the Dugout! This is a pet peeve of ours, and we think we speak for most coaches. When the game begins, let your child be. We know this is tough. It’s tough for us, too, when we are attending our kids’ games as a spectator. And we admit that we occasionally violate this rule. But this can be a major problem. You think you are helping, but it often isn’t the case. Your child just made an error in the field. Or he did something wrong that you think needs to be corrected. Resist the urge and stay away. Ultimately, your coach or his assistants are the ones who need to talk to your child during the game. They may have already, and you didn’t see it. But your involvement often makes things worse. Your child wants to please you. Your presence at the dugout only reinforces that they messed up. This often leads to tears and more emotion than was there prior to you being at the dugout. Additionally, your advice may not be consistent with what the coach is telling your child. So while you think you know the perfect thing to say in that situation, your encouragement may just cause more confusion. Understand the coach’s philosophy. Know the approach and strategies that he teaches. And support that approach. Let’s say that your son swung at the first pitch late in a game when he was given the take sign. Support your coach by explaining that approach and why your child should follow it. Don’t completely oppose your coach by saying that he was right to swing in that situation. You need to be an extension of your coach. Even in cases where you disagree, it’s important that the kids buy into the system. Conflicting messages only makes things more difficult. Treat your player to ice cream, frozen yogurt, or even a frozen slurpee after a game. Avoid the temptation to discuss the baseball game in the car ride home. The best thing to say is "I love to watch you play". Players need to know you are sharing the experience good or bad. When the team is struggling, remain positive. Cheer louder. Encourage the players. Remain positive about the team when talking to your child. Just as importantly, remain positive when your child is struggling. Don’t yell at them during a game after they make a mistake. Talk constructively with them about their struggles after the game. These kids will be kids. They can be delicate emotionally. Your coach needs you to remain positive to keep them positive since the mental side of the game is so important. It’s exciting when your child makes a big play. It always means a little bit more when it’s your child who is in the spotlight. But there are 10 other kids out there. Cheer them on! This is where it becomes a baseball family. Don’t be on an island, only supporting your own child. And if players other than your child make mistakes, encourage them, too. Treat these kids the way you want the other parents treating your own. You may get frustrated with other players on the team. Avoid talking negatively about them in front of your child as they are bound to take that with them. We don’t want to be a martyr here, but being a coach is hard. It’s stressful. It’s rare that everyone is happy. We don’t get paid. We lose sleep and our health can suffer. Appreciate the sacrifices your coach makes! Oftentimes parents will get together to get the coach or coaches a gift at the end of the season. That’s awesome and appreciated. But keep them in mind during the season, too. No, that doesn’t mean you need to keep giving them gifts. Just appreciate all that they are going through. Reflect that in the way you talk to and about your coach. It’s funny. When a team is playing well, everything is right with the world. But as soon as things start going downhill for a youth baseball team, watch out! Fingers are pointed. People start complaining. Arguments begin. Don’t be part of this madness. It’s not helping. And really, it’s this drama that creates the cracks that inevitably lead to a team imploding. You won’t always agree with your coach. But when that happens, know how to handle it. Don’t yell at a coach during a game. Don’t walk through the dugout and onto the field to ask why your son is on the bench. Don’t send a series of long emails at midnight after a game. Yes, you might imagine that we’ve experienced all of these things. But our experiences are not unique. As great as the families have been during my years of coaching, these things happen to all coaches. Don’t ever talk to a coach during a game about your child’s playing time. Seriously. Please, avoid this at all costs. You won’t get what you want, and in fact you may just get the opposite. When emotions are high, emails are also a bad idea. It’s far too easy for tone and intentions to be miscommunicated. Emotional emails almost always make things worse. Follow a 24-hour cool-down period. If you’re upset, don’t talk to the coach after the game. Think about it for the next 24 hours. You may even realize that whatever was bothering you isn’t a big deal after all. If you still need to talk, set up a time to chat face-to-face with the coach. Do so calmly. Don’t be combative or confrontational. Again, understand the complexities that go with coaching and trying to keep everyone happy.